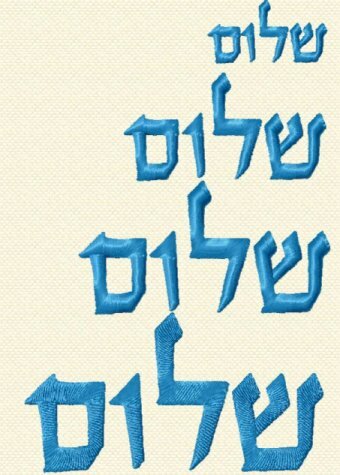 Contact Me - Changes - Please note! 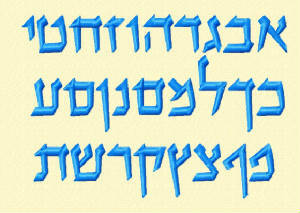 * size refers to letters that do not extend above or below the lines - such as the Aleph, Bet, Gimel etc. 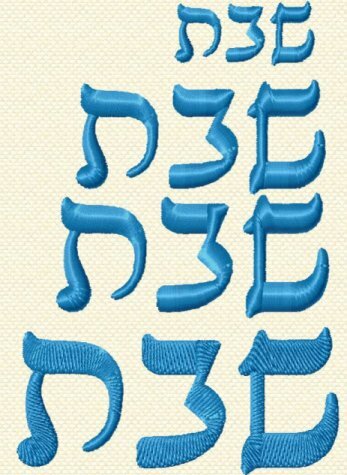 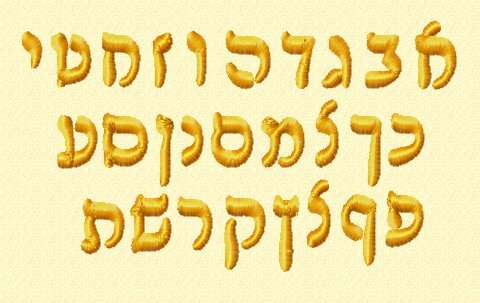 Letters that do extend, such as the Lamed and the final nun are longer than the other letters.